Do you have cats at home? 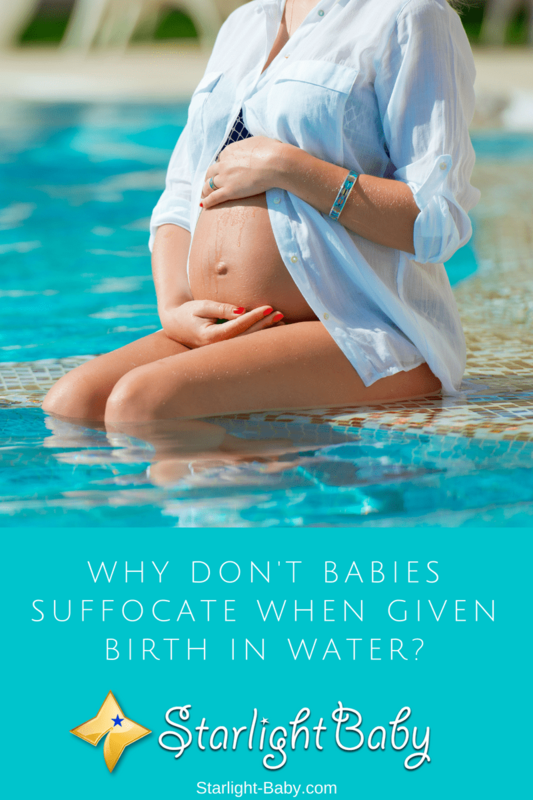 Are you a susceptible ­­­­­pregnant or a concerned significant other? 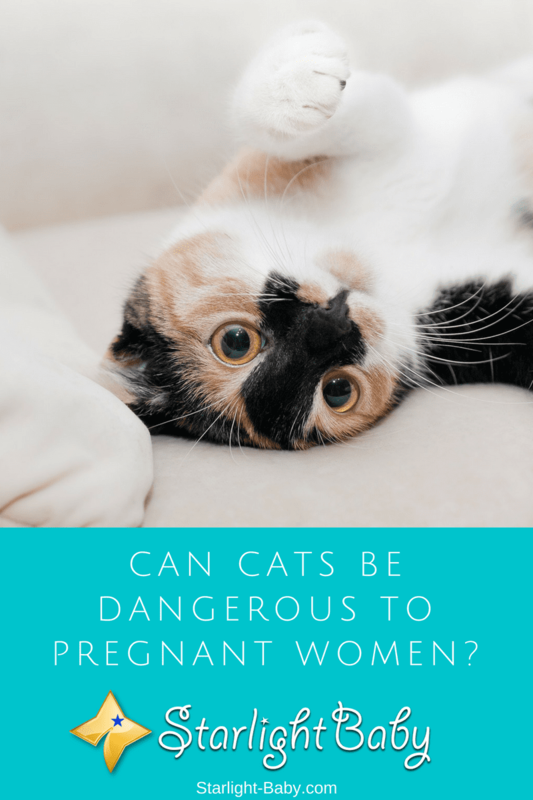 Cats can be potentially dangerous to pregnant women. Yes, these cute little pets can possibly harm your unborn baby because they can transmit a parasitic infection called “Toxoplasmosis”. So, should we get rid of our cats? No. Toxoplasmosis can be prevented without having to sacrifice our beloved pet. Expanding our knowledge about this condition and its transmission process would definitely help us in its prevention. Have you ever heard the news about women not knowing they’re pregnant until the time of labor and delivery? How come these pregnant women don’t feel the signs and symptoms of pregnancy? Does it actually happen in a real life scenario?